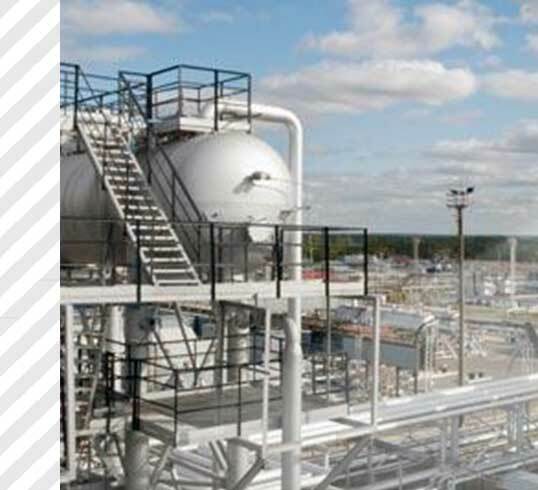 The processing of natural gas for end-user markets can take place in a variety of configurations, at either the wellhead or a dedicated gas processing facility. Regardless of process configuration or location, gas turbines and other turbomachinery equipment play a vital role in ensuring the highest levels of operating efficiency and uptime. CCC has more than 35 years of experience in providing standard and customized control systems that allow operators to maximize the operating and profitability levels of their gas processing plants. We are focused on improving your operations through energy savings, production efficiency, and quality solutions. We pride ourselves in offering the peace of mind that comes with knowing your turbomachinery control solution has been customized to fit your specific industry and unique application.